Bucket List: 30 Things to do Before You Turn 30! You may not be able to afford your dream car, but you can always find a rental to take out for 24 hours — it’s the easiest way to fulfill that Ferrari fantasy. It doesn’t have to be Everest or Kilimanjaro, but making a mountain trek somewhere scenic will do wonders for your adventurous spirit. Whether it’s a cross country excursion around India, a drive along the California coast, or a journey across the 7 emirates in UAE, get your closest friends together to plan the ultimate road trip. Forget about trying to a pro in the kitchen; just pick your most favorite food and master how to make it better than anybody else — it’s how cookie recipes become legendary. When it comes to music festivals, Tomorrowland certainly knows how to put on an epic show. The first-ever Tomorrowland Winter is coming in 2019 — anyone for a rave in the French Alps? Whether it’s the world’s fastest roller coaster or a visit to the world’s unofficial roller coaster capital, theme parks are the perfect place to break out of your comfort zone. Life’s too short to be wasted on a fear of heights, so build up your courage to welcome sky-high experiences that’ll take your breath away — or instead just head to At the Top! A pilgrimage to Las Vegas is something everyone needs to make at least once. Hit the slots, try a buffet, or watch the dancing fountains at a crazy luxury hotel — it’s basically the most OTT place on earth. Completing a marathon is huge accomplishment no matter what your fitness level is — it’s also a great first step in building a healthier lifestyle. 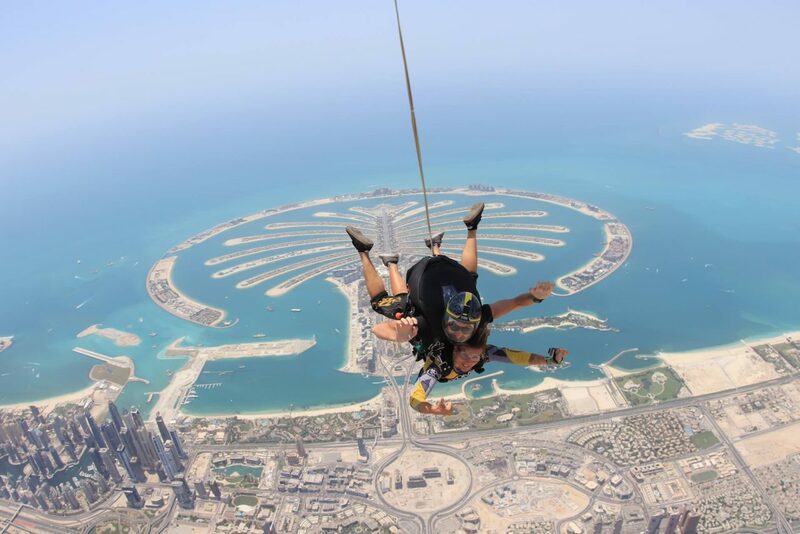 Dubai is arguably one of the best spots in the world to skydive — where else offers a birds-eye view of the iconic Palm island?! Learning a new language is easier than ever with countless free tutorials available online. Set aside 30-60 minutes each day and start building your skills — everything gets easier with practice. Whether it’s selling cupcakes on Instagram or launching a startup, if you’ve always dreamed about starting your own business, it’s best to prepare for the realities of entrepreneurship. Millions of tourists flock to Japan each year around March and April to catch a glimpse of the famous pink cherry blossoms — it’s a mesmerizing way to experience the beauty of nature. Having a pet is freakin’ awesome! Just keep one thing in mind if you’re thinking about getting a cat or dog: Adopt… don’t shop! 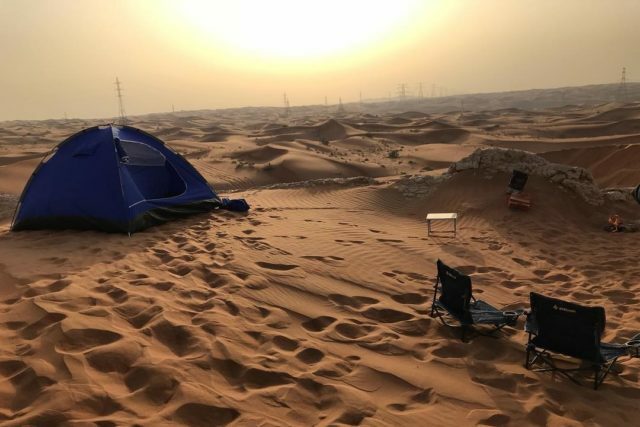 If you want to experience the magic of the desert, camp out beneath the stars for an out-of-this world adventure. Celebrate the Summer Solstice on the evening of June 23 in Barcelona at the Festival of Sant Joan — it’s one of the wildest all-night beach parties in the world. Getting comfortable with a few basic phrases of sign language is a big step towards communicating with anyone who’s hearing impaired — and it’s well worth the effort. The next FIFA World Cup is set to be held in Qatar in 2022 — there’s literally no better time for residents in the Middle East to be a part of the football magic. 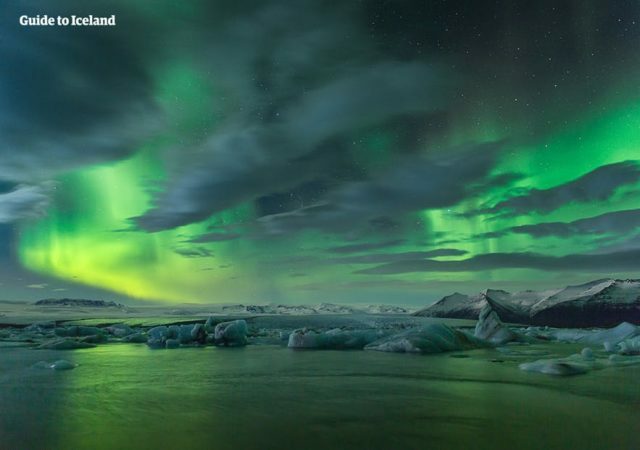 One of the best places to view the spectacular solar phenomenon known as aurora borealis is in Iceland between September and April — it’s truly a once-in-a-lifetime spectacle. Find a spot far away from the city lights to gaze up at the galaxies above — a simple pair of binoculars or a small telescope are good enough to view extraordinary astronomical sights all around us. Diwali celebrations in India are crazy cool — be there for the Festival of Lights on November 7 when the country lights up with huge fireworks and street parties. In the age of social media, putting your words down on paper can be incredibly cathartic — it’s something we highly recommend trying. Even the smallest gestures can make a huge impact, so figure out a way to pay it forward — even if it’s something as simple as paying for a stranger’s order in the drive-thru. 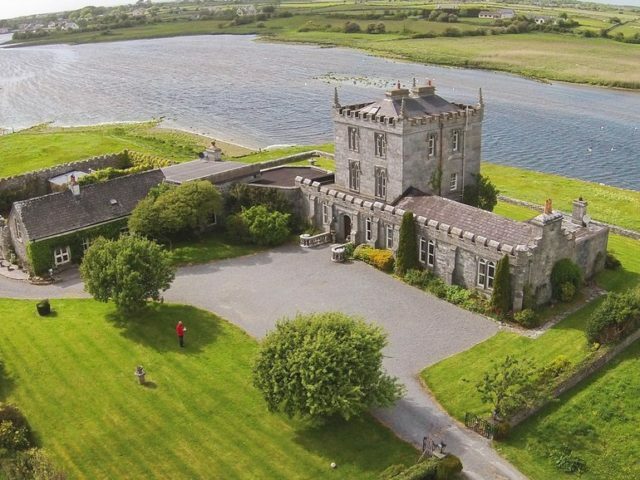 Spending the night at a fairytale castle in Europe is a lot easier thanks to Airbnb — and the prices ain’t bad either! The occasion doesn’t matter — just make sure it’s the kind of night that your friends will be talking about for a very, very long time. It may not be the easiest thing to pull off, but pack a weekend bag and book a random flight anywhere without an itinerary — it’s sort of like playing travel roulette! Seriously, how long could you live without your phone? Take seven days of your life and make them completely free of tech distractions… it might fundamentally change the way you value time. Take a dip beneath the ocean surface to discover spectacular marine life; get yourself scuba certified and star exploring some of the world’s best diving sites. The world’s tallest tower puts on a dazzling fireworks show every New Year’s Eve. While the crowds of more than a million in Downtown Dubai are insane, there’s nothing else quite like it.